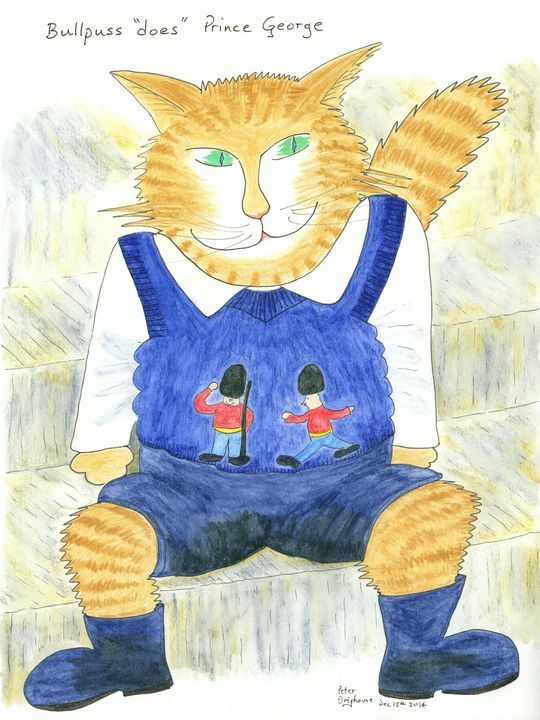 Co-ordinating all the art-work, social media and links for Louisa's Ginger Nuts Cat Books. Where to find and buy the books. 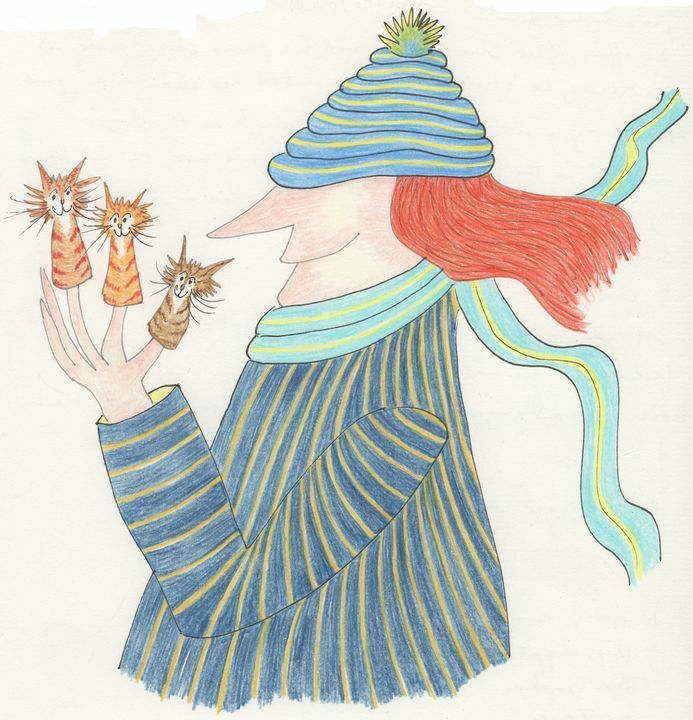 Where to find and buy the art-work, as greetings cards, prints and originals. Our calendars can be customised to start the 12 months from anywhere in any year! I seem to be happier online than going through the onerous business of setting up a physical exhibition. 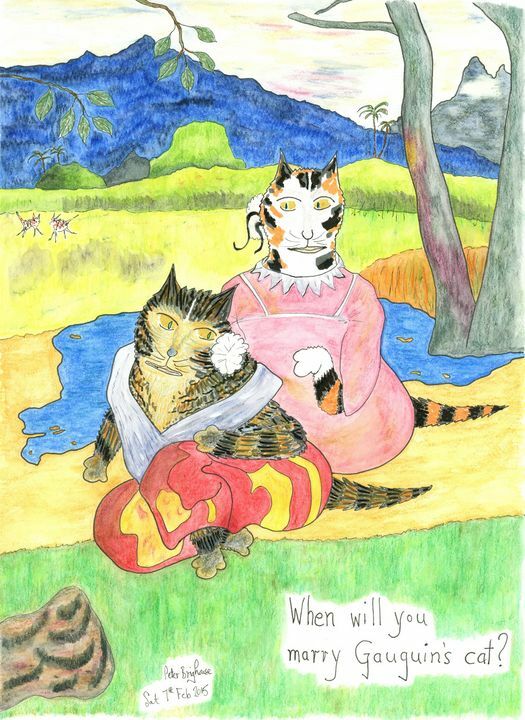 Mr Squimps Cat Shop's attention to service and detail has made us an industry leader. With a wide range of products and services to choose from, you're sure to find exactly what you're looking for! If you require assistance, our qualified staff will provide you with expert guidance. We're looking forward to working with you! We love this above bit which came as a standard, and haven't the heart to remove it. Please make constructive suggestions for what you expect or would like to see shown here.